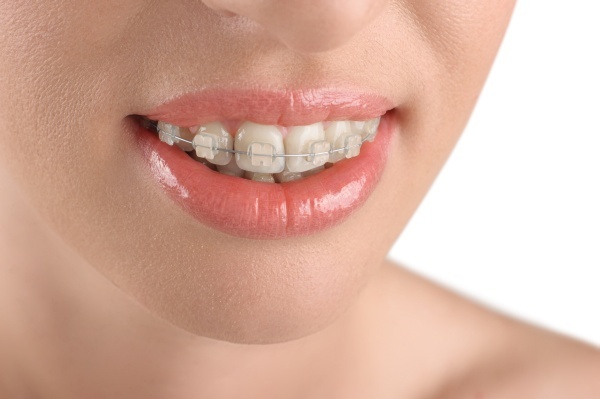 We provide orthodontic services for both children and adults located in the Laguna Hills area. We know every patient is unique, as is one’s smile. That is why Dr. Bobby Ghandehari conducts a consultation to determine what issues exist and the best way to address them. We make sure to work within the lifestyle demands of each patient. 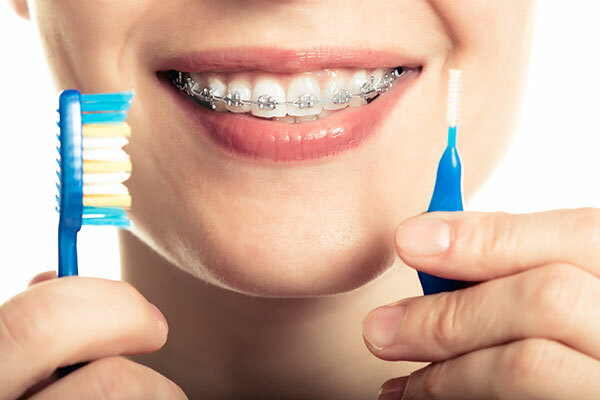 If you have considered straightening your teeth, call (949) 860-1231 to schedule an appointment and discuss the goals that you have for your smile. Patients throughout Laguna Hills, CA, appreciate receiving comprehensive care when visiting Orange Coast Orthodontics. We understand that orthodontics is an essential service to improving oral health, both now and in the future. Straight teeth are not only beautiful, but are also more functional and less likely to become infected. 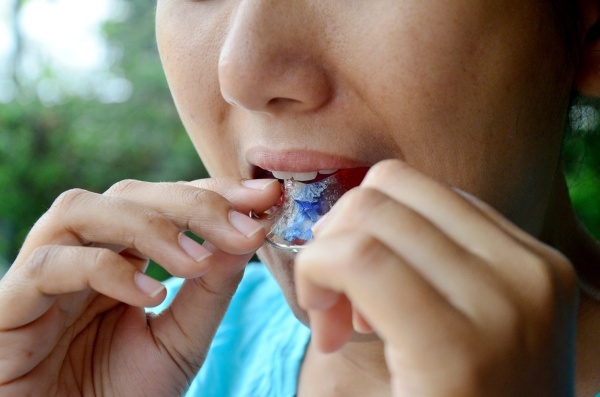 It is easy for crooked teeth to trap food, bacteria and plaque between them and make it difficult to clean. At our office, we can examine the mouth and recommend the necessary treatment for a healthy and perfect smile. At Orange Coast Orthodontics, we believe that it is important to select the right type of orthodontics treatment to fit your lifestyle. Since it can take around two years to straighten teeth and align a jaw, it is important to select a treatment that is conducive to your lifestyle and will work with your schedule. Dr. Bobby Ghandehari meets with each patient to discuss these concerns prior to making a recommendation. By taking the time to listen and understand each patient’s goals, we can provide each patient with an excellent experience. 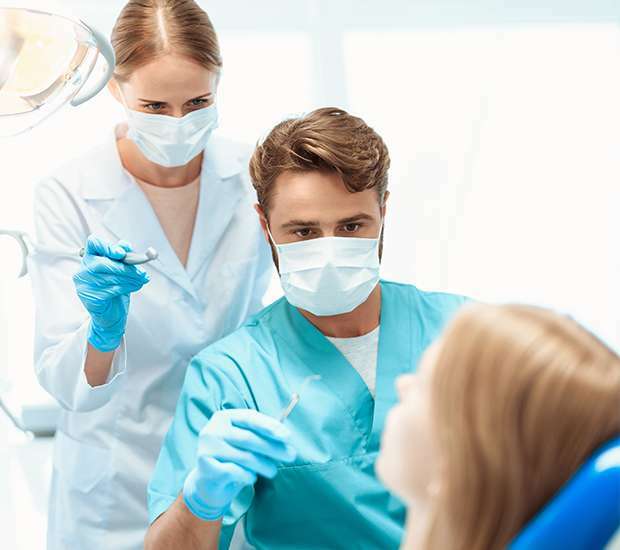 We will address any and all oral health challenges you may be experiencing. If you live in the local area, call 949-860-1231 and schedule your appointment today.